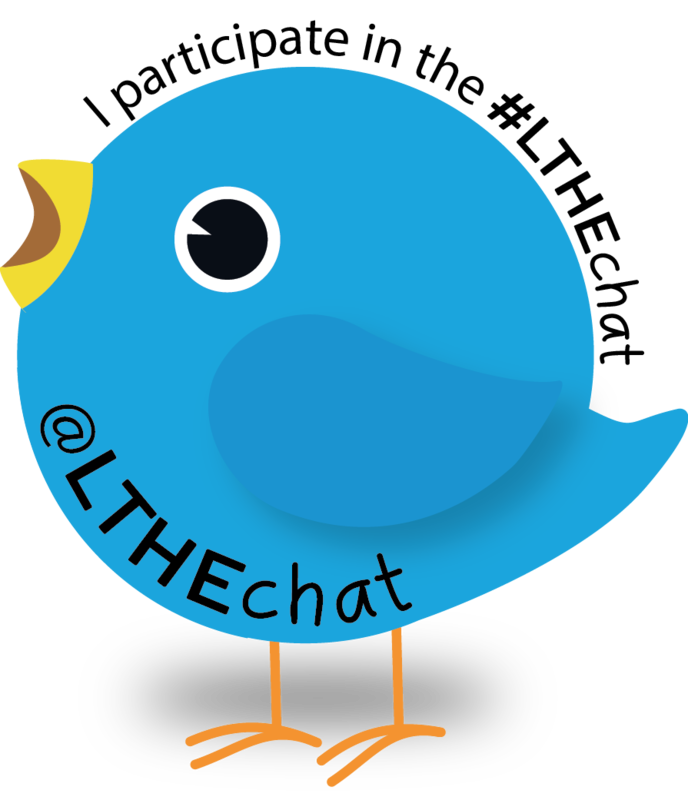 We would like to take this opportunity to thank our recent #LTHEchat organising team, Dr Chris Jobling, Kate Soper and Debbie Baff for all their hard work and commitment to the #LTHEchat community and for organising a wide range of interesting and thought provoking tweetchats in collaboration with many guests from different institutions and countries over the last few months. We hope that this experience has been valuable for the team as well and will lead to new adventures and collaborations. The interest in the #LTHEchat has been sustained and grown this year and we are very pleased that so many continue engaging with such passion and further professional relationships and collaborations are emerging also as a result of this. We would like to have a team in place by the end of July so that planning for the next year can start and hope this will be possible. 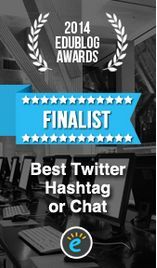 Thank you also to the two previous organising teams this year (Dr Stephen Powell, Ian Tindall, Dr Chris Jobling and Dr Jenny Fisher, Neil Withnell and Chris Rowell), all our excellent guests and all of you who have embraced the #LTHEchat and participated this year as well as our partner #HEAchat for their collaboration and bringing two vibrant and energetic communities together. We wish you all a great summer and see you again soon. Thanks Chrissi (and Sue) for the opportunity and good luck to the next team. If they need any help, they can count on me. Have a great summer. Thank you so much Chris. We wish you a great summer too and very kind and generous of you to offer to further help after already having participated in two organising team. Thank you for your generosity Chris. Very much appreciated.